Great persistence. And I’m really impressed that you have tried so many different things. The lettering looks great too! I agree with Marika. And you know what’s so cool about your last sentence? You have soooo many things calling your name. Imagine if you were blue and had nothing to be excited about. It’s such a blessing to have so many things, and it makes our leisure time so much more valuable. I’m amazed at all the things on your list! I think your lettering is looking great. I’ve always admired people who can do that so beautifully (and effortlessly). You’re on your way! You are in a tear my dear! And don’t be too impatient. 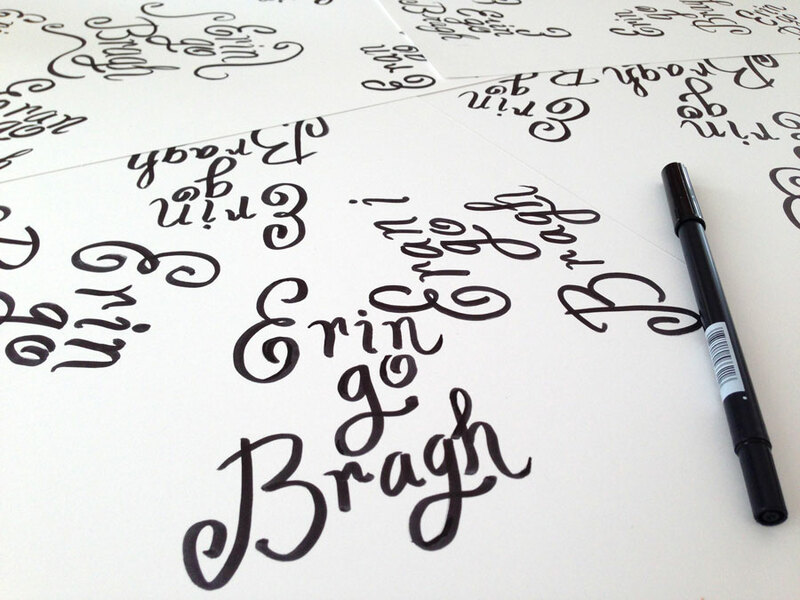 Hand lettering takes years to perfect, although, leave it to you, you are acing it already. 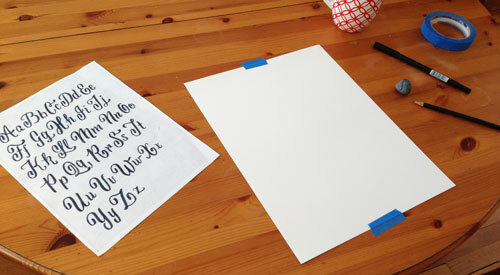 I know several people who take calligraphy classes. Takes a loooong time. Practice is surely the key. Go Eileen!!! Thank you Margie! Some people make it look so easy. Obviously they have put in years of practice to get there.